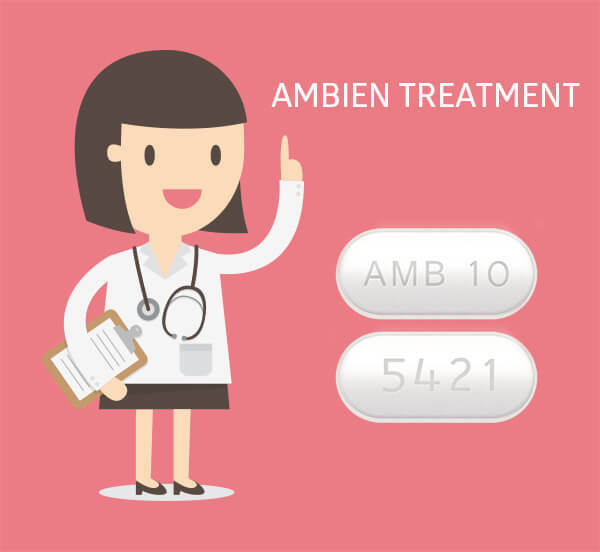 After the usage of Ambien is increased there were many reports about the side effects that the medication is triggering. One of the common effects that are reported by people is sleep eating. This is definitely the strangest behavior that people are doing after consuming the tablets. Let us see what the report is here. The patient who is under the influence of the drug would get out of the bed and he or she would go to the kitchen and prepare their food. They do this without any knowledge. They create a mess around that area and create a recipe with high-calorie ingredients. These individuals would also consume microwave cooked food. After the food is prepared they would either eat it in the kitchen or get it to the bed to eat it. Later they would have no memory about the food preparation or the eating scenario. Once they wake up they would find a mess in the bed and in the kitchen area. In the year 2002, only five cases regarding sleep eating were reported. However, the situation is different now. At least 20 cases have been reported now. The point here is that every person who experienced sleep eating was under the influence of Ambien. This act could be definitely injurious. However, there is no case of people who set a fire in the kitchen. Apart from this, they also face several embarrassments and discomfort after they experience this. Due to sleep eating, they do not make any proper food choices. Due to the consumption of excessive high-calorie food these patients would gain a lot of weight. The authorities kept a keen watch on this issue to understand better on why a person sleep eats under the influence of Ambien. 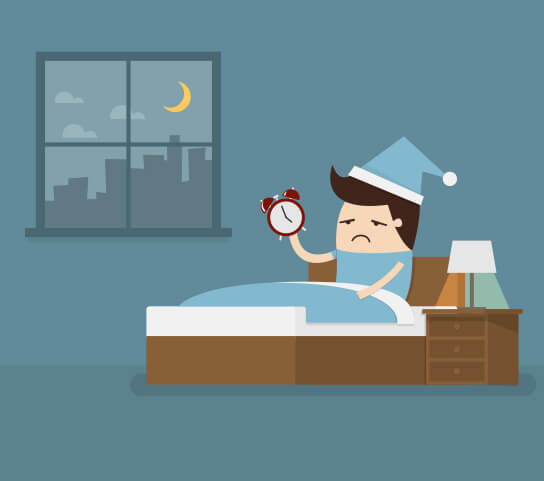 The sleep-related issues occur when a person is sleeping and they have no memory about it at the later phase. The irony is that once they wake up they feel hungry. This is definitely not good for them. 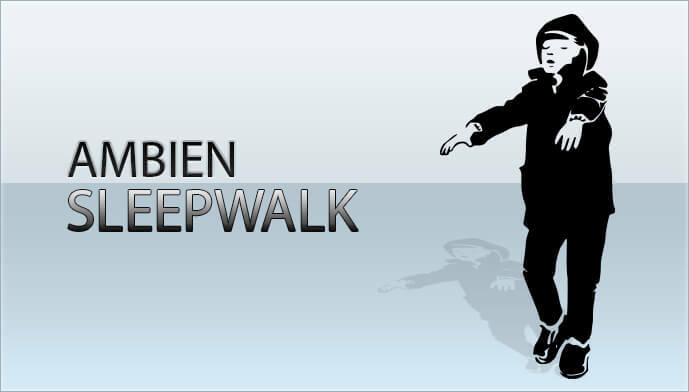 You have to understand that the issue here is not only about sleep eating but also sleepwalking. A person under the influence of Ambien sleepwalks to reach the kitchen. The bizarre effects are created after the medication is taken. What happens when they sleep at their friend’s house or a hotel they would end up getting hurt as they might fall or go to totally another place. However not every person who takes this medication would sleepwalk or sleep eating. There are people who did not experience any of the bizarre effects while they took the medication. So it is clear that we should not generally blame Ambien because some of them are experiencing certain effects in them. There are also recent reports that drivers have got arrested by the police officers and found that they were under the influence of the drug. Most of them were found to abuse or misuse the Ambien drug and this leads them to suffer from this effect. These people do not sleep or go to bed after they consume the pills. They drive or do any other activities and remain awake. This triggers more side effects in them. Should you stop taking Ambien medication? If you are sleep eating, sleep walking or sleep driving a lot then it is a must that you are supposed to inform about it to your doctor. They will examine what to do next and how to manage your issues. 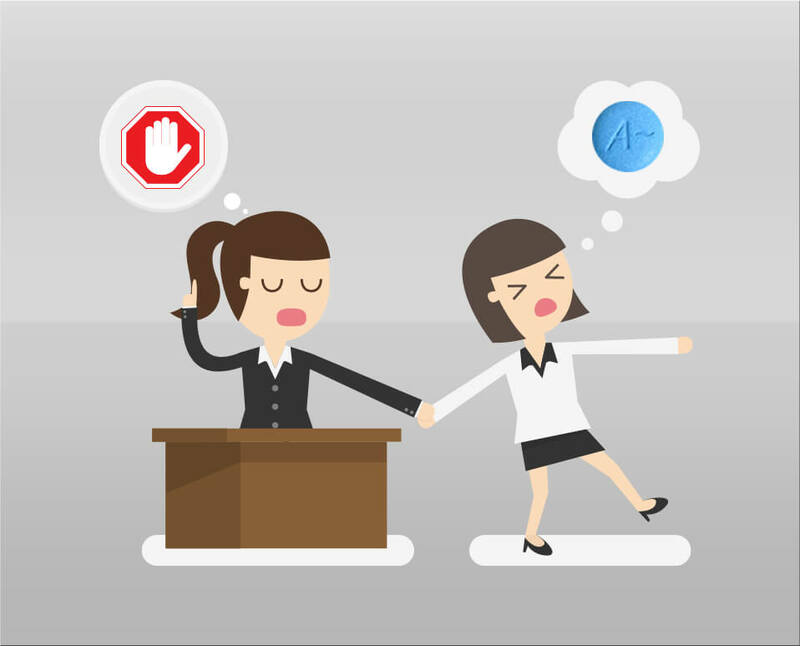 You are not supposed to abruptly stop taking the pills as it would cause withdrawal symptoms in your body. Even if you experience these ill effects, you are supposed to reduce the dose and take it for some time prior halting the course of therapy. Your doctor would definitely be helpful if you are in this phase and they can help you to get out of it. 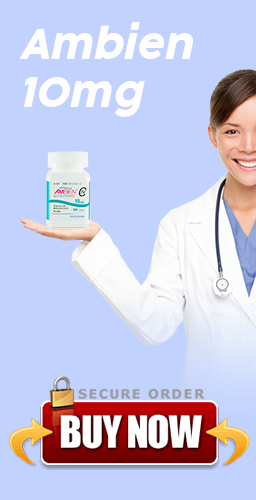 This medication is very effective one in the treatment of sleeping disorders. There is no need for you to halt the drug if you are not suffering from these ill effects. Do not get scared about these reports as your healthcare professional would always be there to help you out in the situations. You can continue with your course of therapy without any hassle. Will you sleep eat even after halting the Ambien treatment? 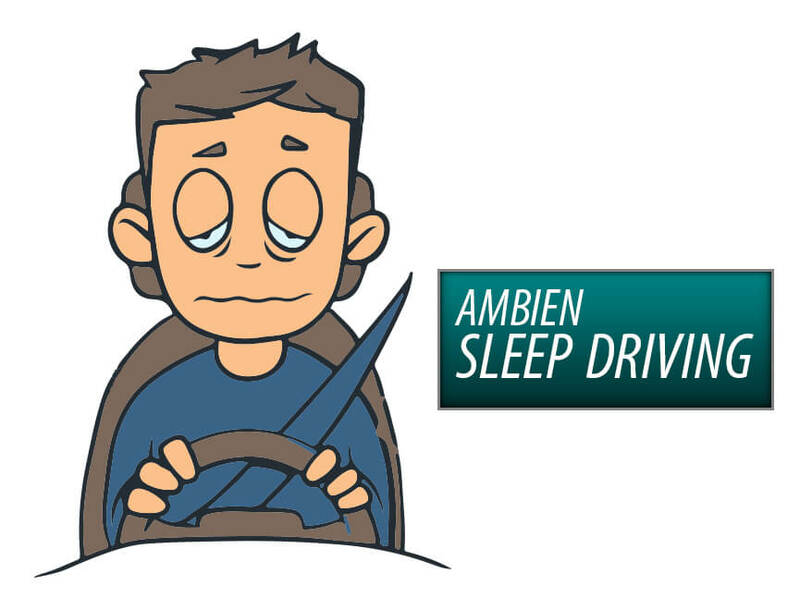 No, after you stop taking the Ambien pills there are fewer chances for you to sleepwalk or sleep eating. When the traces of the medication are completely eradicated from the body then your withdrawal symptoms would also lessen. You have to know that the effects are triggered only because of the drug so when you stop it the negative effects would also reside from your body.